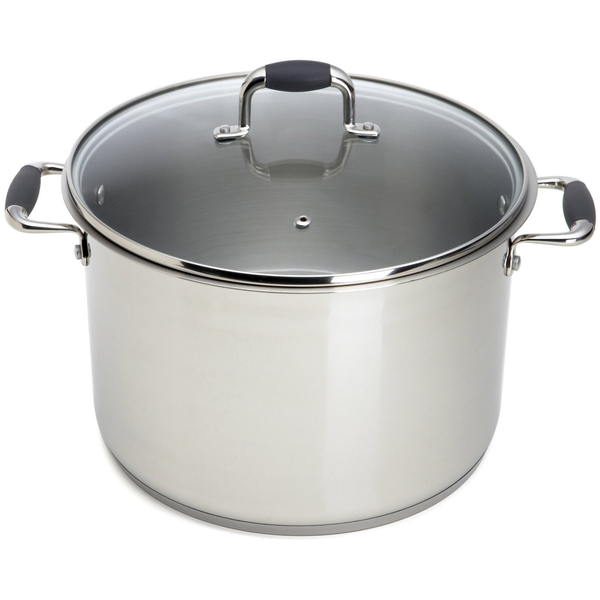 Huge selection of high-end brand names that may contain a mixture of cookware, glassware, pots, home decor, gifts, seasonal items, toys, and many other household items. FOB South Carolina. On Sale Now! We beat any price!